During the Day 2 of the ongoing RCCG Holy Ghost Congress, Pastor Enoch Adeboye narrated an experience he had with God that bolstered his faith. After answering all the questions in the affirmative, the cleric said God told him to put his faith to work. 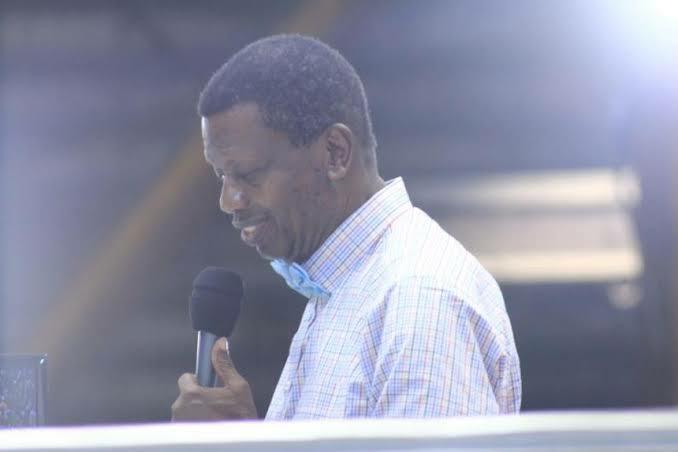 Pastor Adeboye said he once had little faith and some of his early miracles surprised him. According to a testimony he shares often; when a child he had healed spoke for the first time, he nearly jumped out of the window. Preaching on the second day of the Congress, which was devoted to healing, he encouraged the congregation to exercise their faith once they are sure they are connected to God, the source of power. The theme of his message was “The Branch,” from the statement of Jesus Christ that He is the Vine and we are the branch.